Whey protein; it’s one of the two main proteins found in milk and one of the best sources of protein for your body’s needs. It absorbs incredibly quickly into your body and goes to work rebuilding those muscle tissues to create stronger, more powerful muscle mass. But what do you know about it? For instance, did you know that even the best whey protein could be one of three different types? 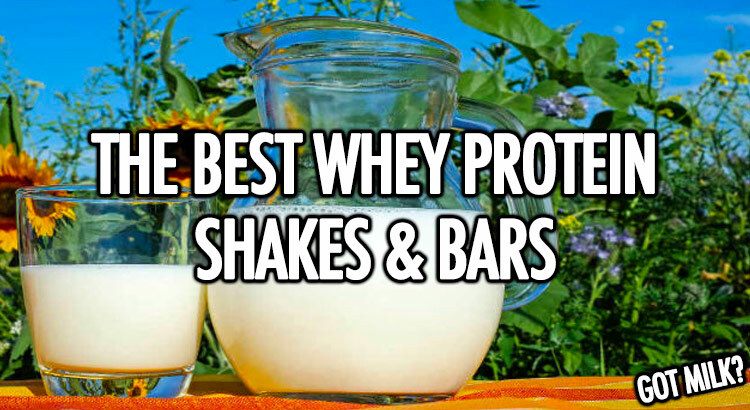 Do you know where natural whey protein can be found? Don’t worry because we’re going to dissolve some myths, bring in some major knowledge, and infuse your brain with everything you need to know about this miracle protein. We’re even going to give you our best product recommendations for buying whey protein powders to supplement your diet. 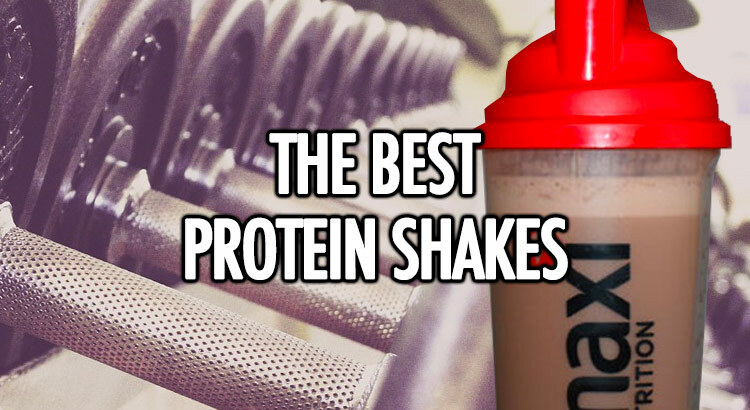 We’re going to cover three different types of whey proteins; whey protein concentrate, whey protein isolate, and whey protein hydrolysate and we’re going to reveal the best tasting protein powders around. It may sound like gibberish right now, but trust us; you’ll be as knowledgeable as anyone else in the gym by the time we’re done. Why are we congratulating you? Because if you are looking into the world of ketogenics, you’re making the decision to lose weight, gain mental clarity, and improve your general nutrition. The supposedly “simple” lifestyle of keto isn’t as easy as it first appeared? There are all these terms and phrases people use in this sphere. They talk about meeting their macros, fat bombs, maintaining ketosis, plateaus, and many other terms that sound like a whole new language. 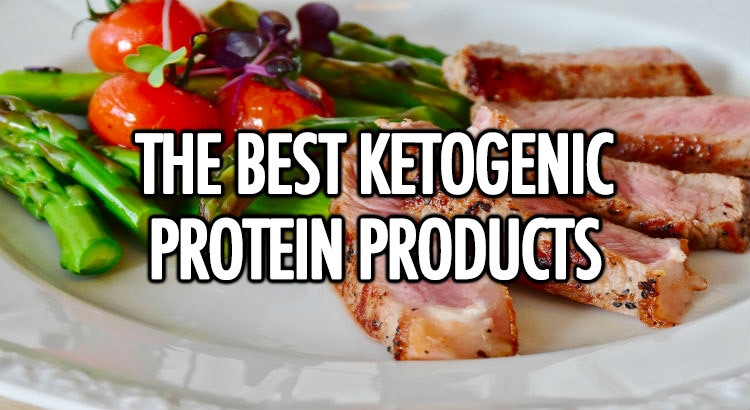 One of the best ways to start to apply keto to your normal routine, and to simplify the complex, is to supplement your meals with a keto protein shake. One of the real benefits of choosing to be on a paleo diet is the fact that you never have to count calories. You never worry about the numbers on the side of the package, mainly because most of what you’re eating isn’t coming out of a package at all. 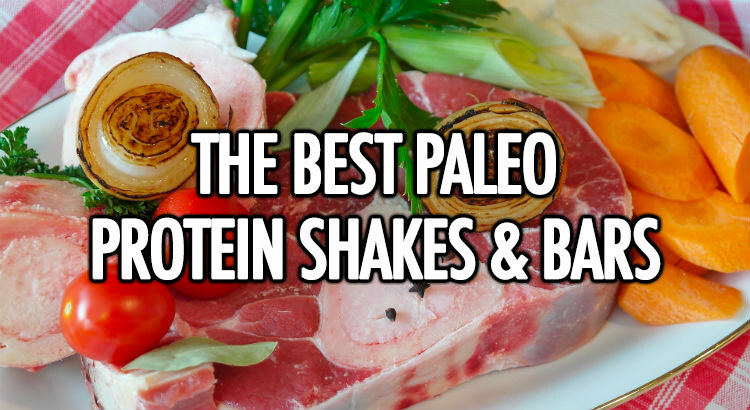 The paleo diet consists of eating natural foods and avoiding processed foods, just like our ancestors. You still have to meet your body’s requirements for the macro-nutrients you need for optimum performance. That’s a fancy way of saying that in order for you to be at your best, you need to eat the balanced amount of protein, fat and carbohydrates your body requires. We have it slightly easier nowadays, as we can maintain our protein levels by indulging in a paleo protein shake. You might get carried away with eating fruits and vegetables. But your body needs some form of protein to act at maximum efficiency. In order to do that, you could add a good serving of meat to each meal, or you could substitute it with a paleo protein powder. So you want to get big as a vegan. You may have it harder than meat eaters do when it comes to increasing muscle mass, but with hard work and dedication it is more than possible. 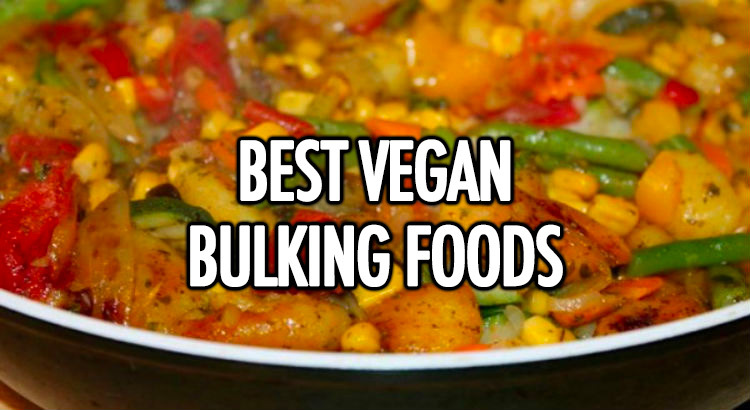 To bulk up as a vegan, it’s essential to feed those muscles you’re working so hard to build. You’ll need a caloric surplus whilst taking in plenty of protein; but that’s easier said than done. But a lot of what? Food quality is key when it comes to building muscle mass; you don’t want to be doing a ‘dirty bulk’, where you eat anything and everything to increase your size (and your body fat too). More and more people are turning to plant-based diets, but can you gain the size you want while avoiding animal products? I’m not a vegan myself, but I’ve spoken with enough of them in great detail, and read enough scientific studies, to learn all about their diets and what works best.